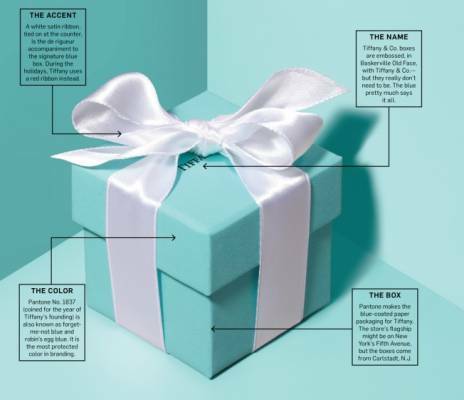 Think of Tiffany & Co. For most people, the iconic robin's-egg blue box is more recognizable than the jewellery itself. Apple is known for its clean, minimalist packaging. Great packaging is especially significant for growing businesses because it can have a direct impact on sales and a business’s overall appeal. All businesses want to achieve the instantly recognisable status of Apple and Tiffany & Co., and that type of brand power starts with a product's packaging. How can you make your packaging stand out from the competition? Know your demographic. Stark white and robin's-egg blue won't work for every brand. Rugged brands speak for themselves with distinctive, masculine colours. Don't be afraid to go bold. Make cheap packaging look chic and personalised. Good packaging doesn't have to be expensive. But it does have to be well thought through. Whether its brown paper and string with funky, quirky cards or handmade boxes and ribbon. Make the package part of the experience. Part of the reason it's so fun to unbox a new Apple product is that its packaging reflects the sleek, user-friendly experience of the product inside. Consider eco-friendly options. Packaging that's recyclable or reusable is always a reason for a consumer to choose your brand over your competitor's. In fact, 52 percent of people around the world make purchase decisions partially due to packaging that shows a brand making a positive social and environmental impact. Puma has made great strides with its eco-friendly packaging that doubles as a reusable walking billboard for its brand. There are plenty of creative ways to go easy on the earth and differentiate your brand in the process. Remember, your product's packaging is meant to communicate a purpose: what your brand stands for and what it means for your customer. Don't miss this opportunity to create a lasting impression on the shelf and in the minds of your customers.